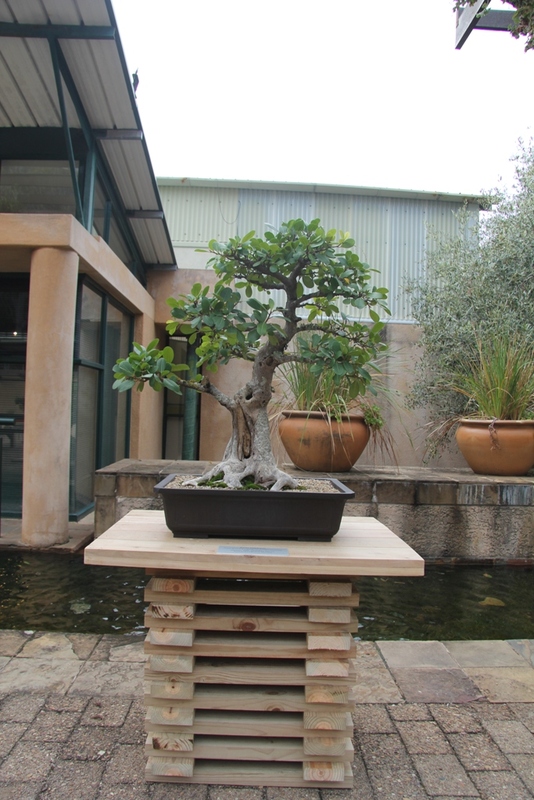 Over a period of a year the OBO committee in the Western Cape worked on finding a suitable venue to start a Western Cape bonsai collection. 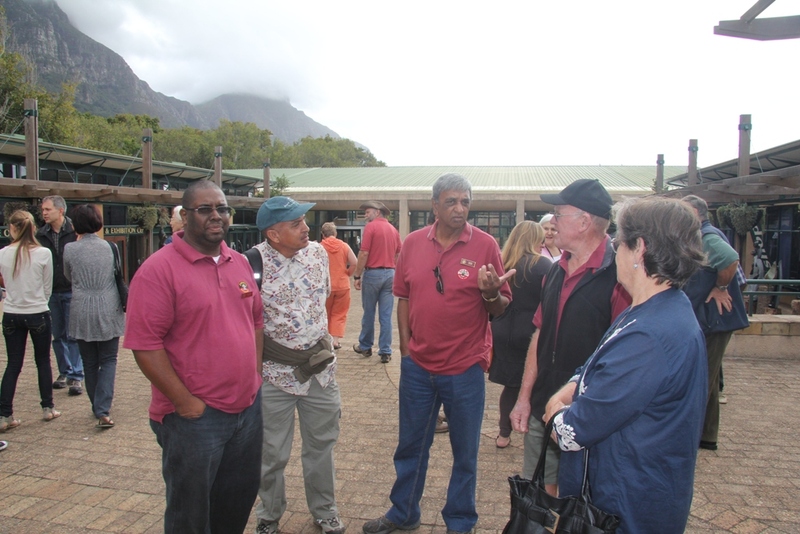 Th e collection already exist in the Stellenbosch botanical gardens but another was necessary more towards central Cape Town. 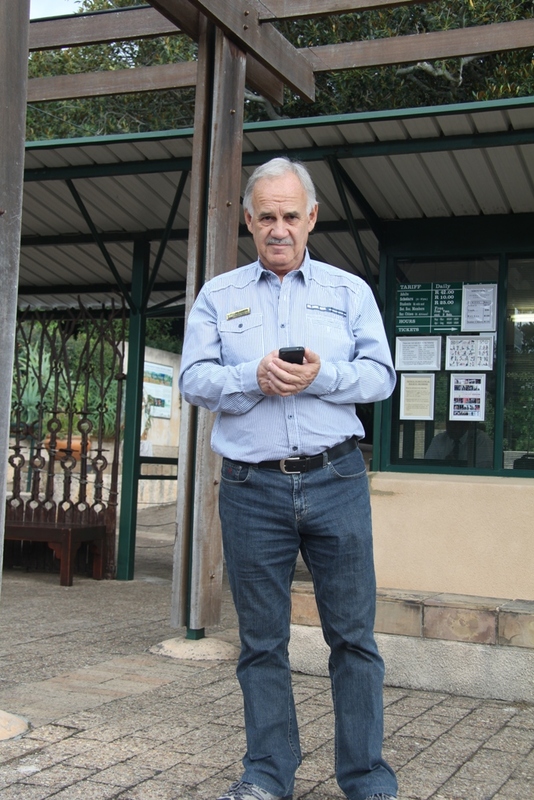 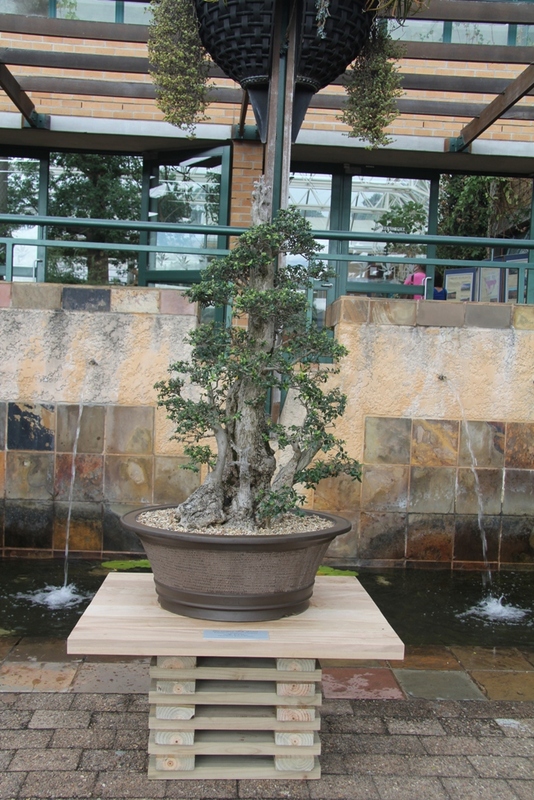 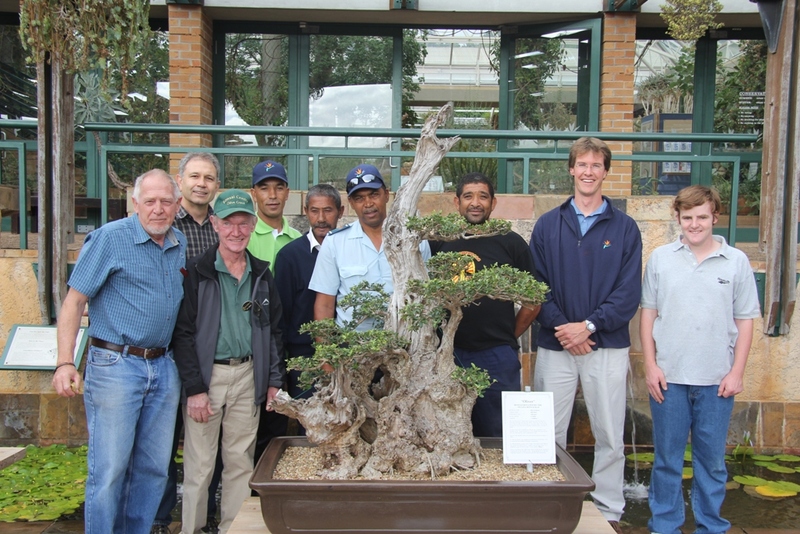 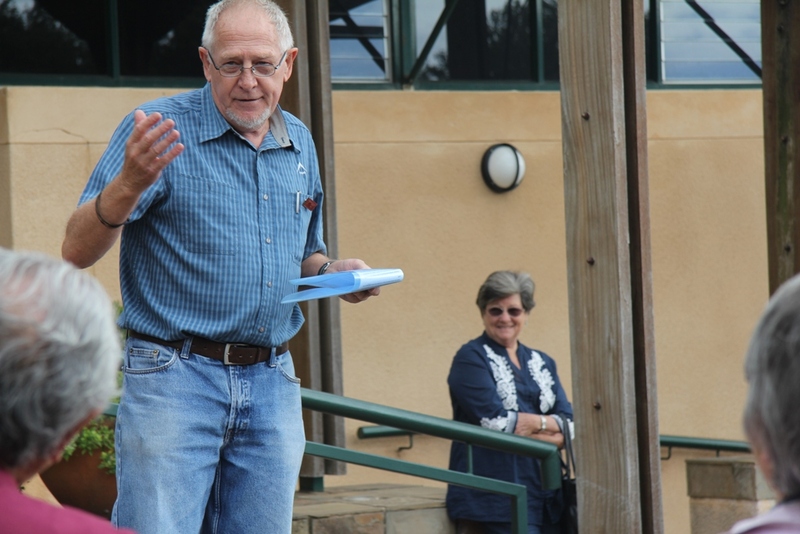 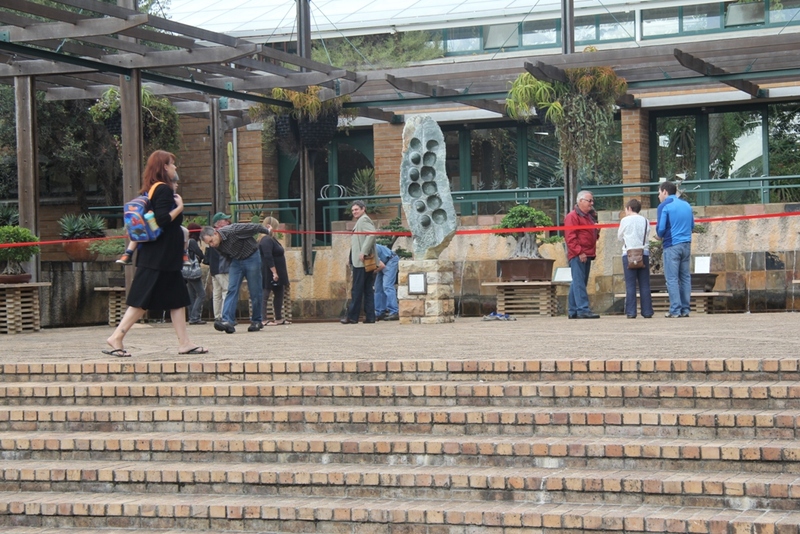 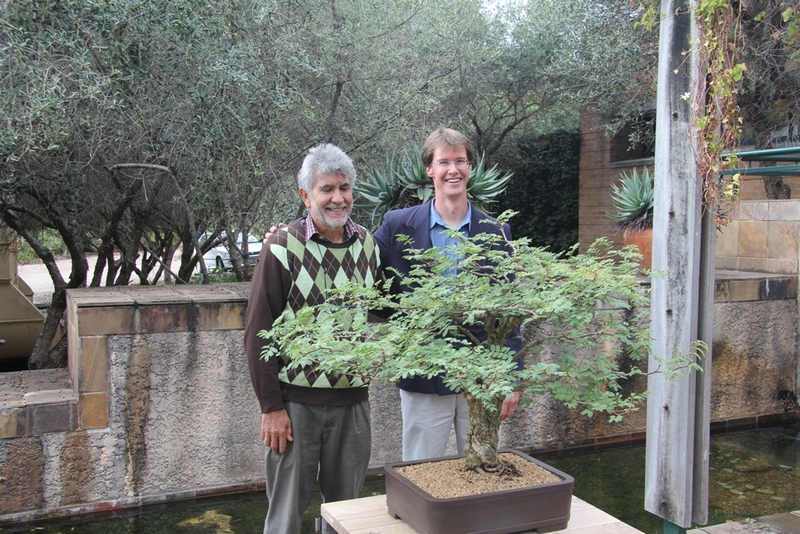 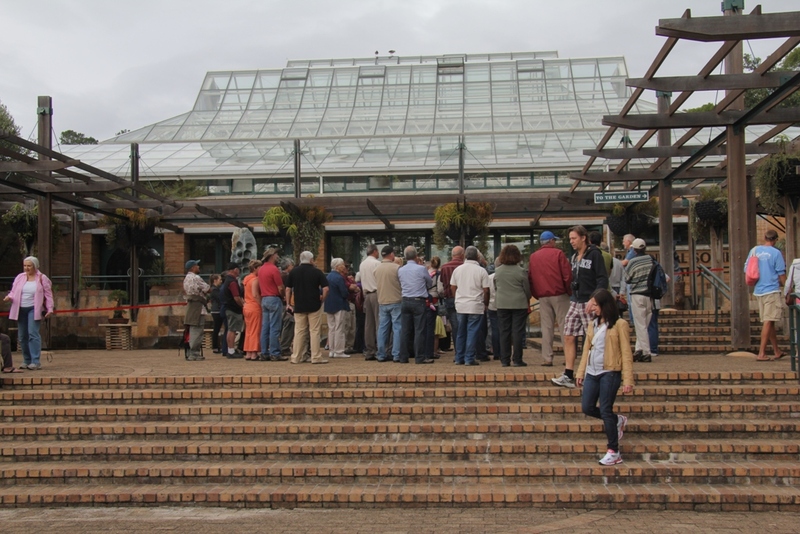 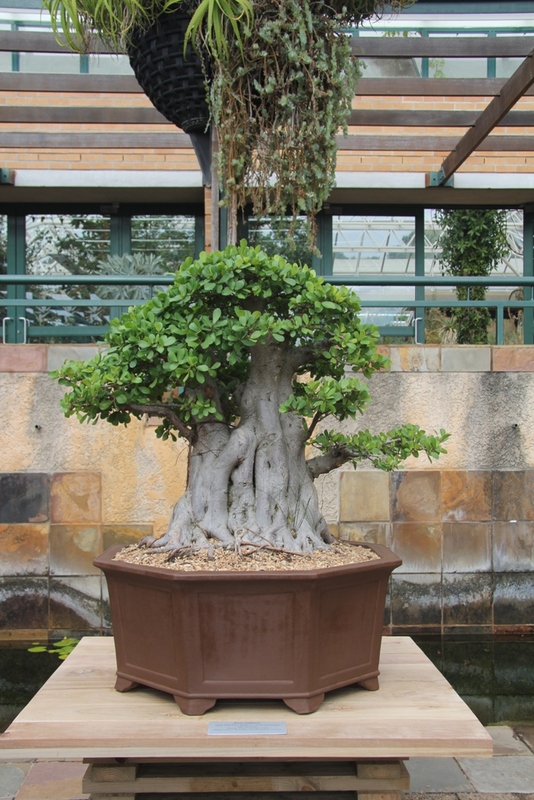 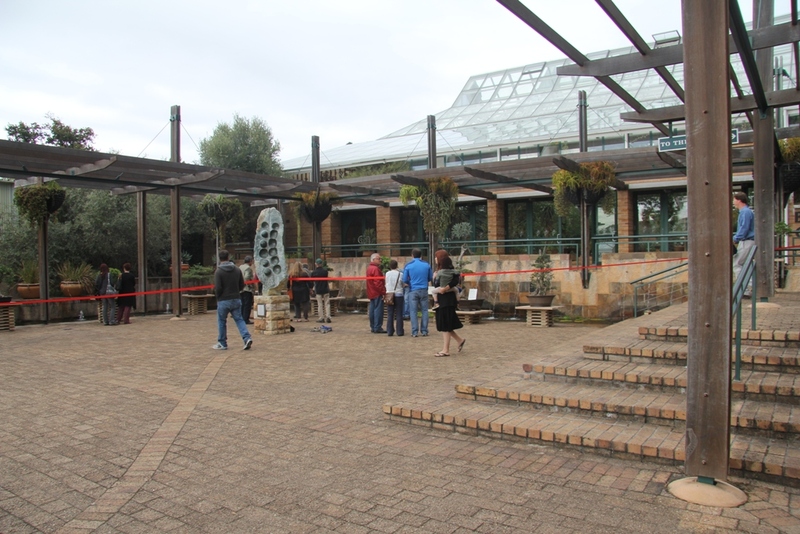 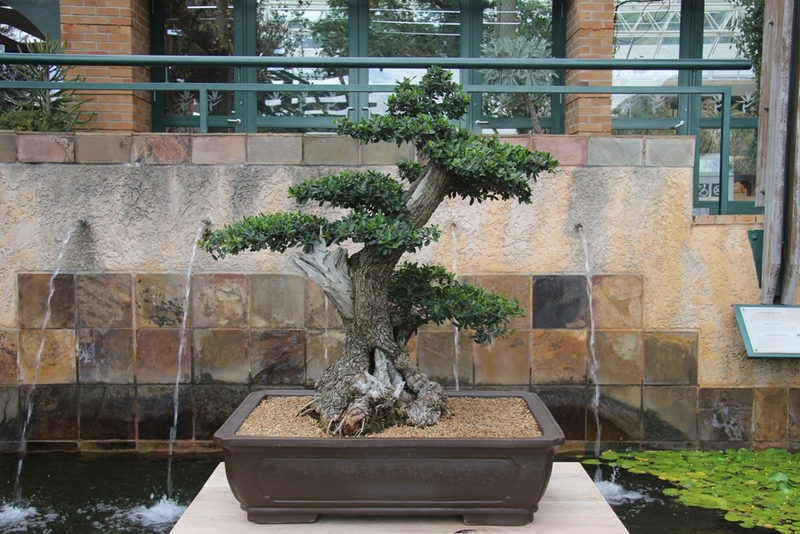 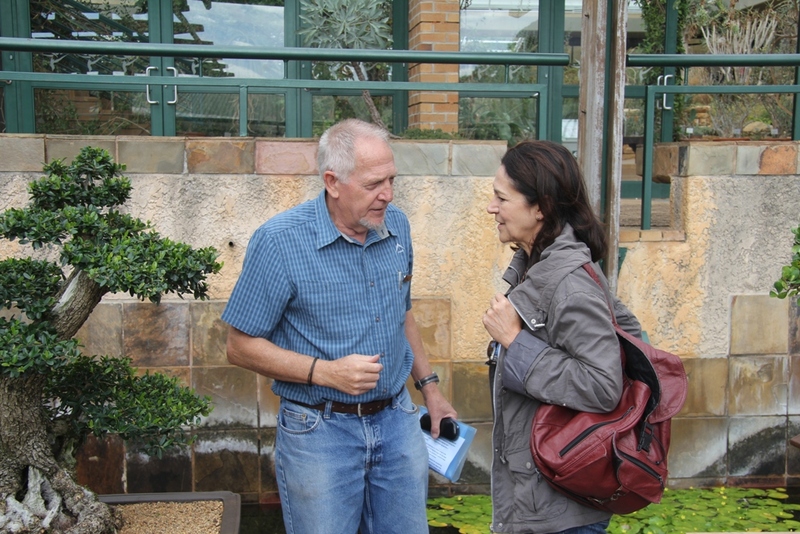 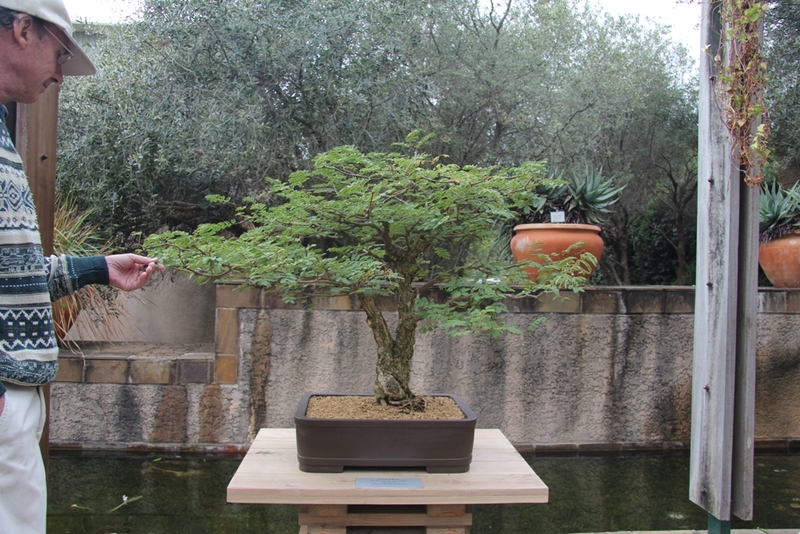 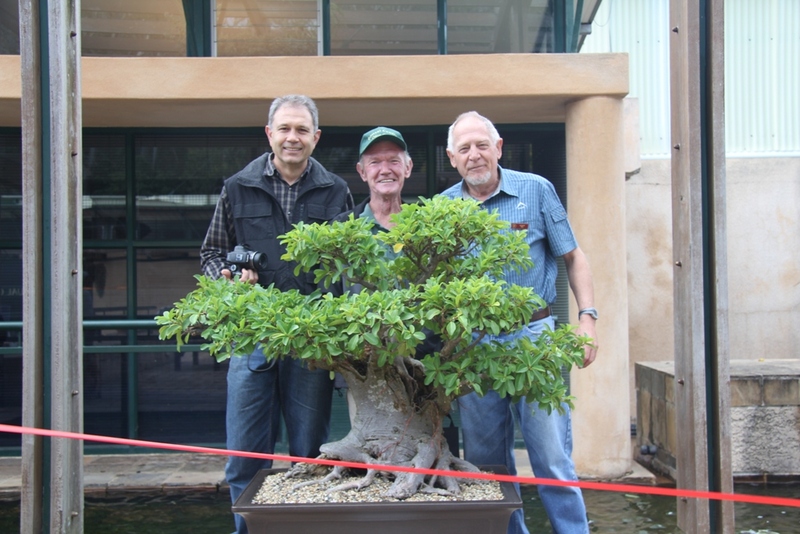 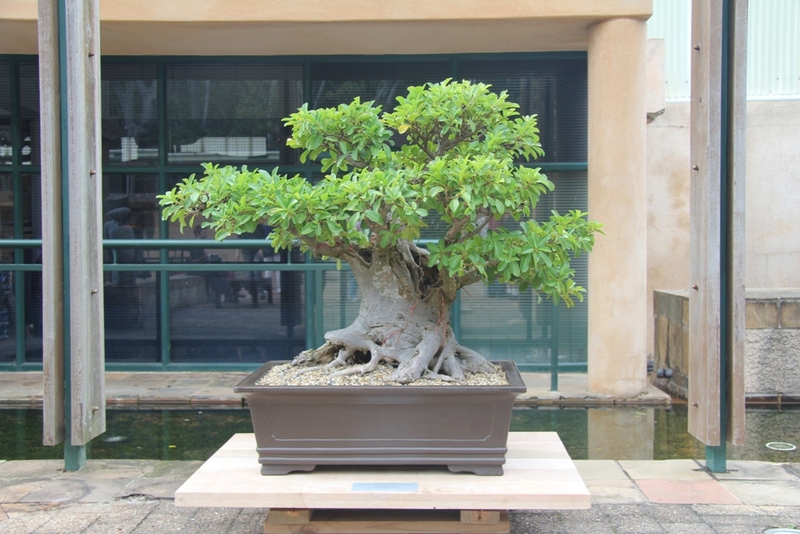 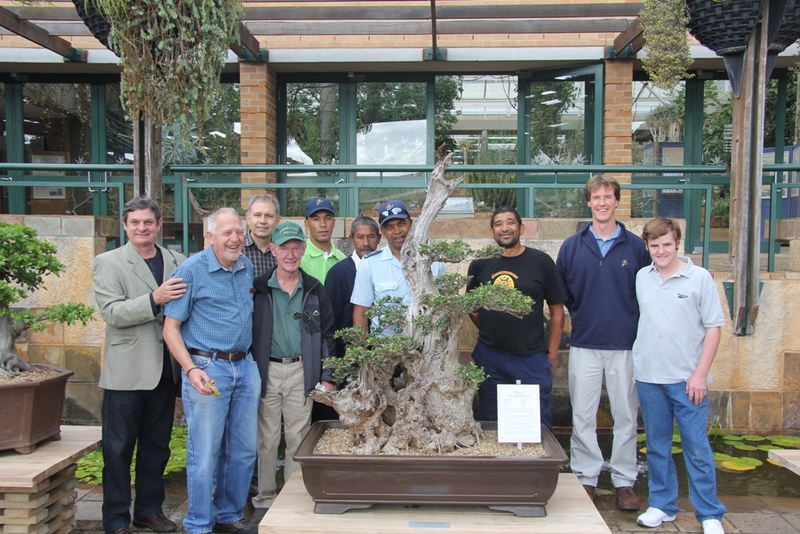 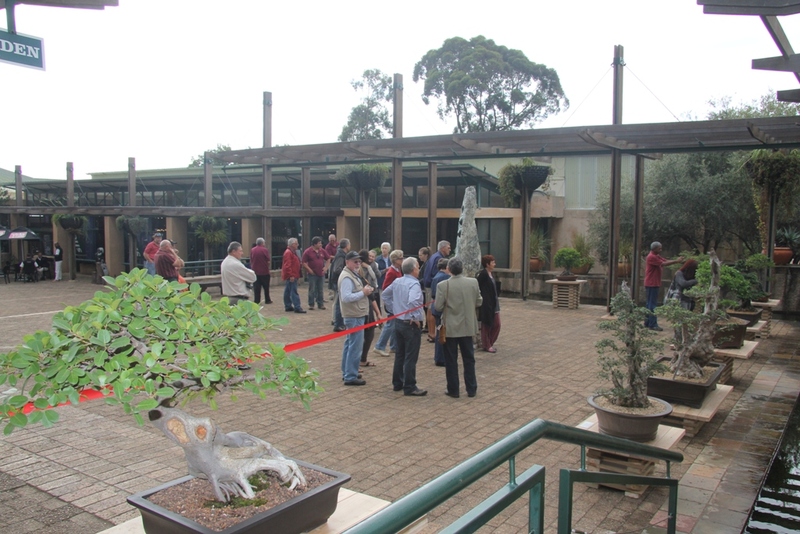 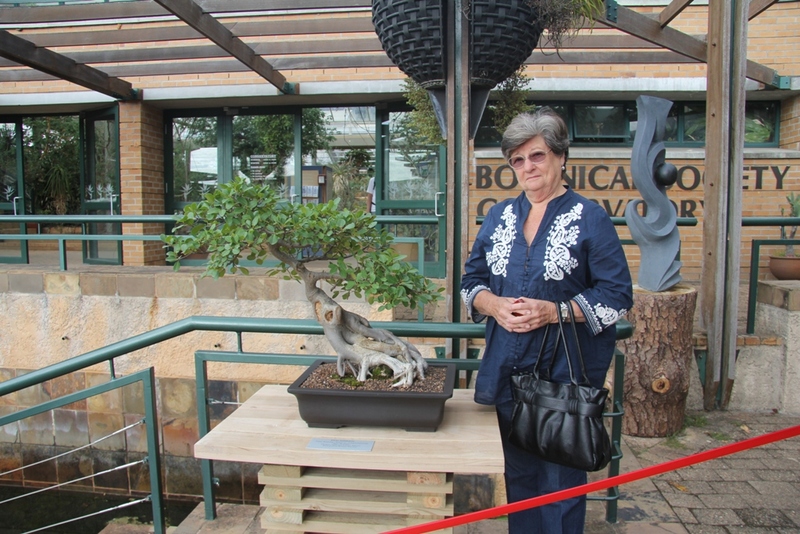 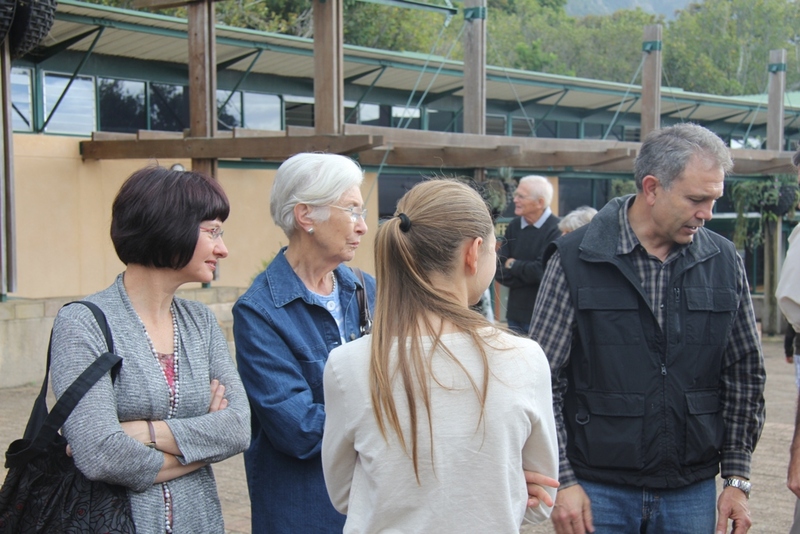 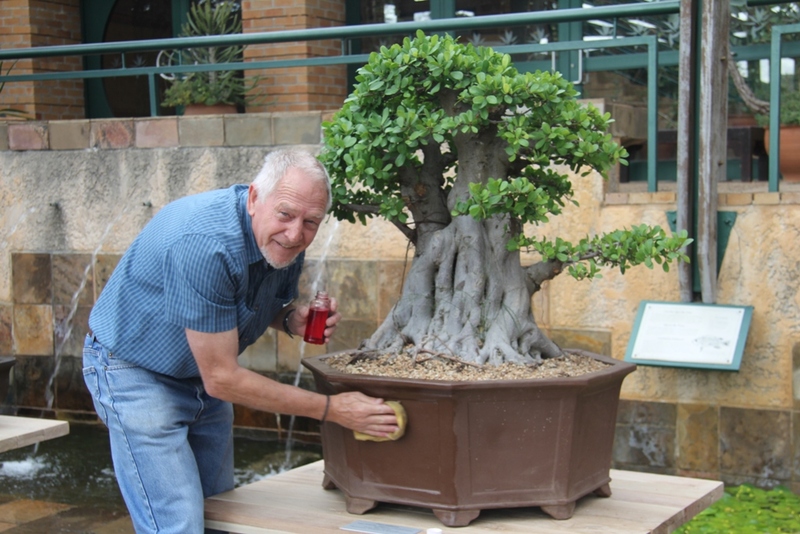 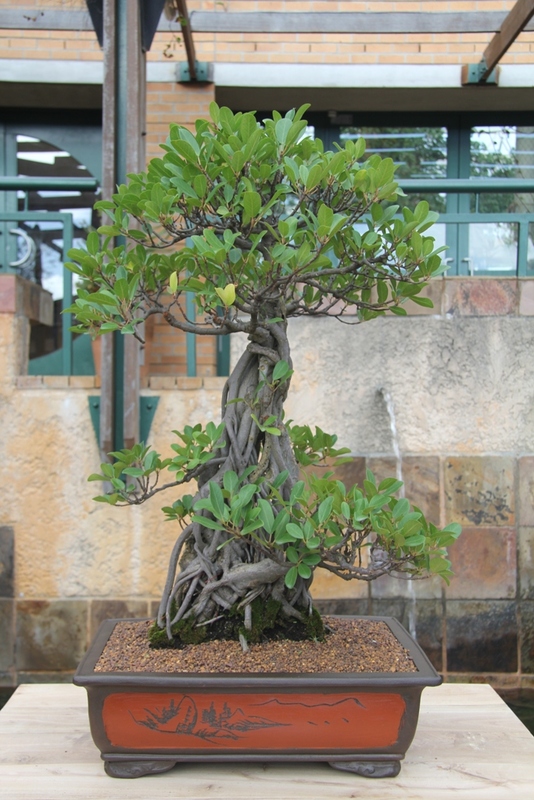 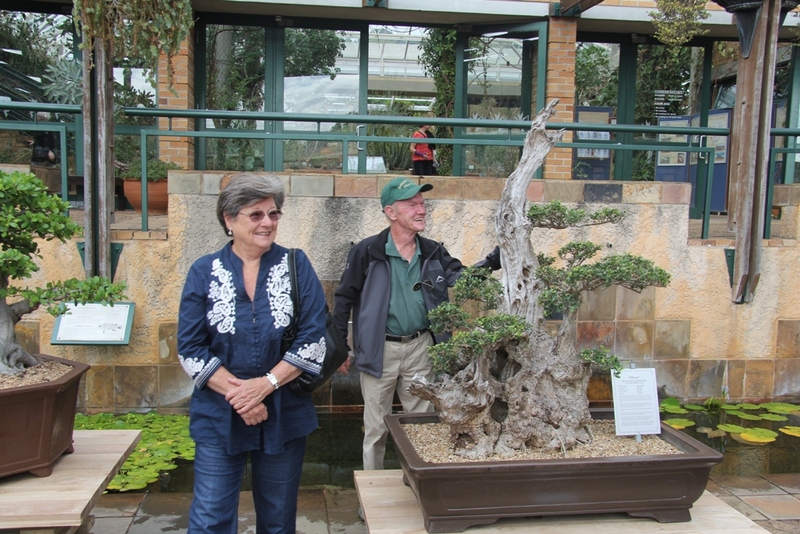 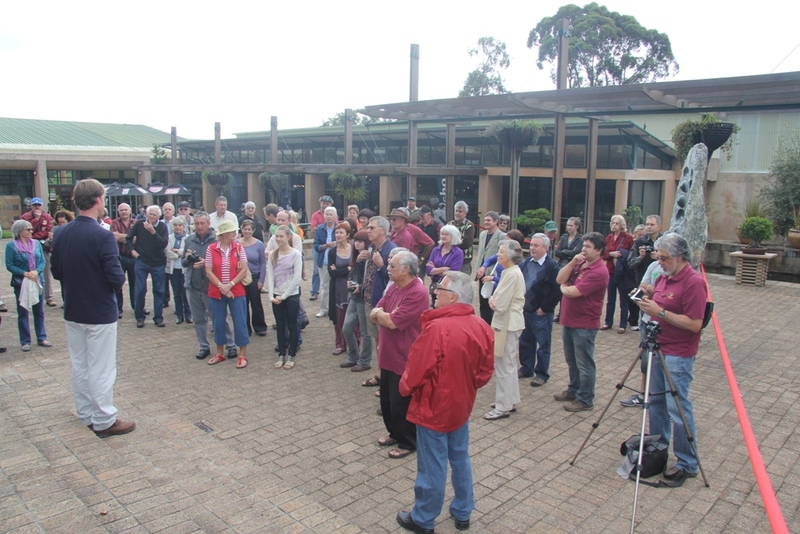 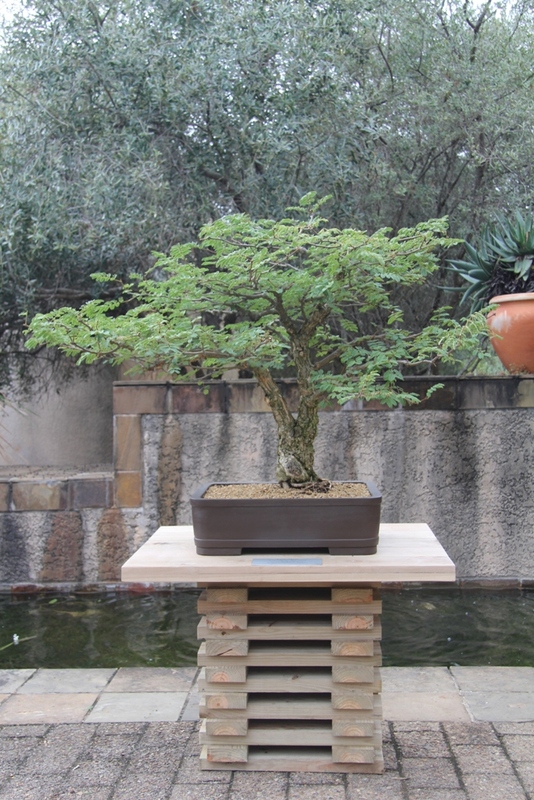 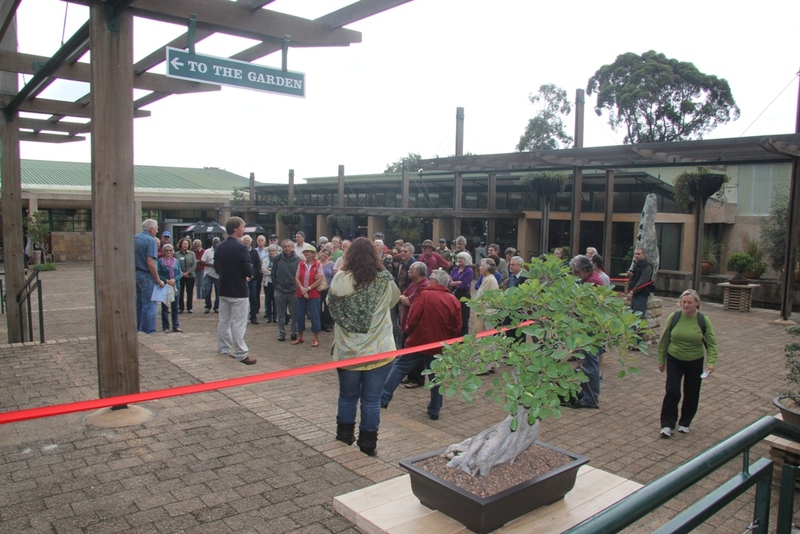 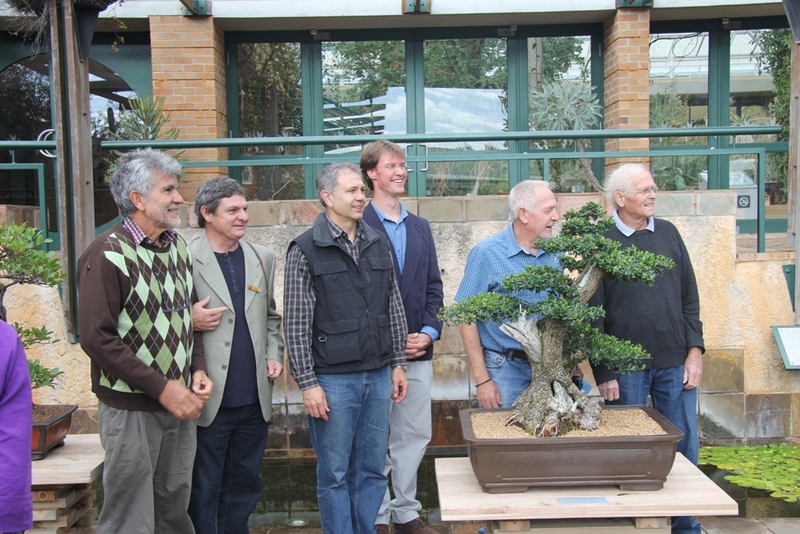 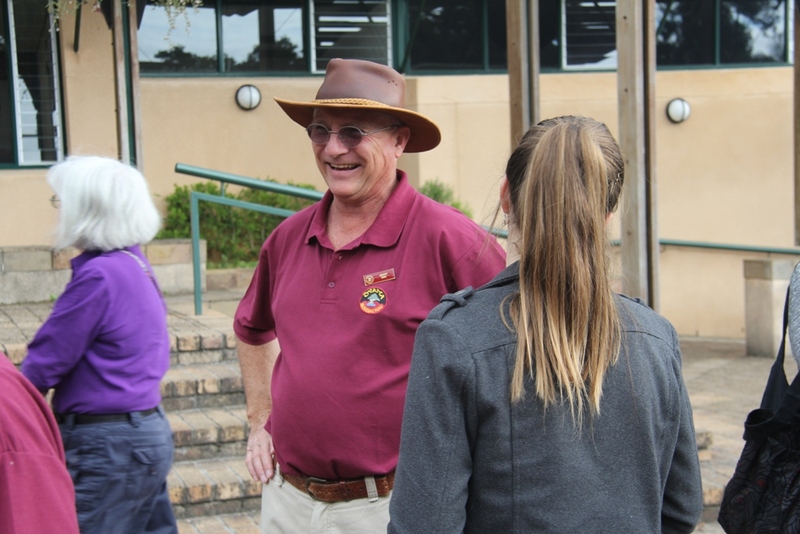 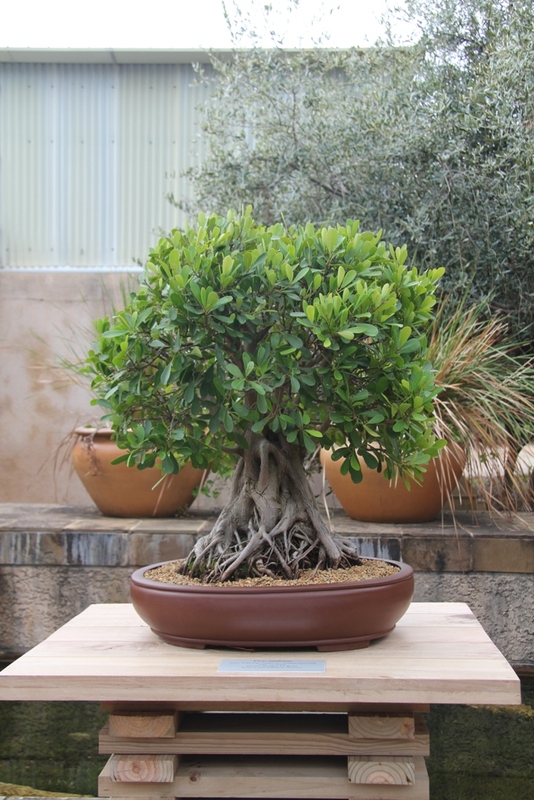 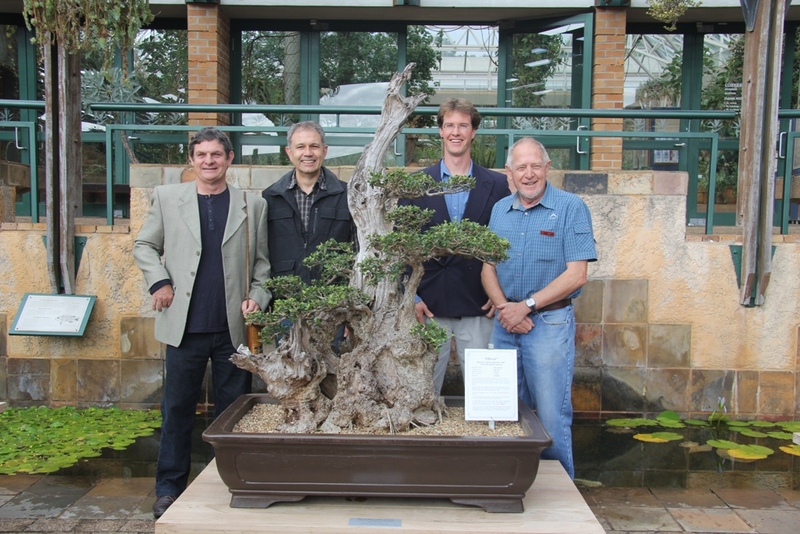 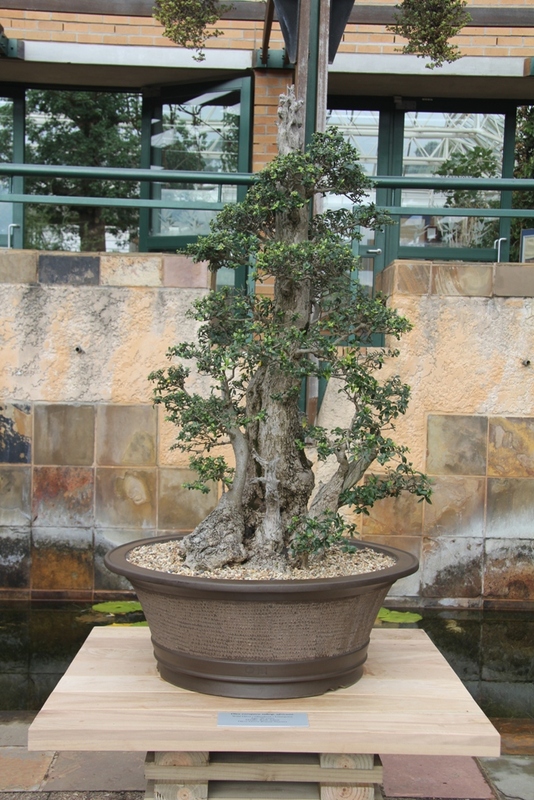 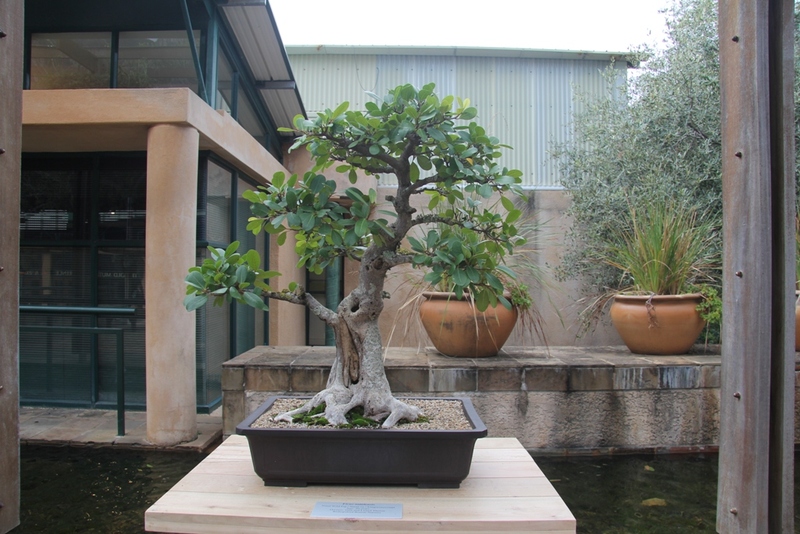 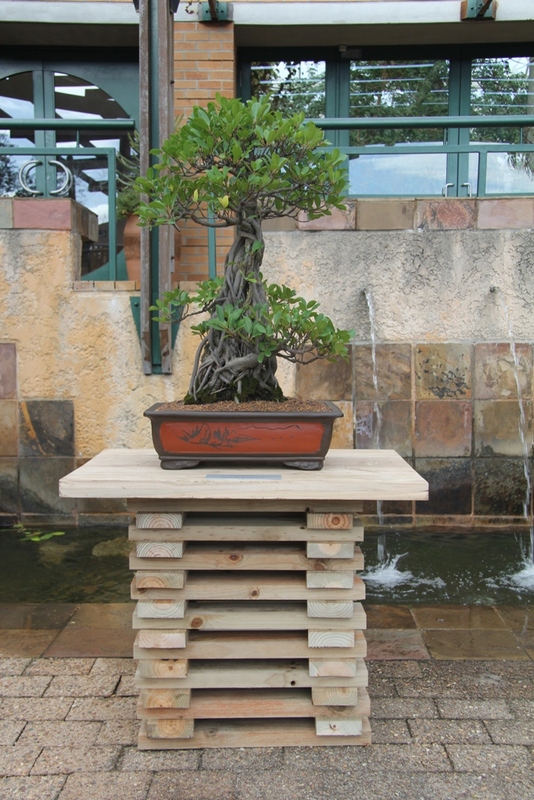 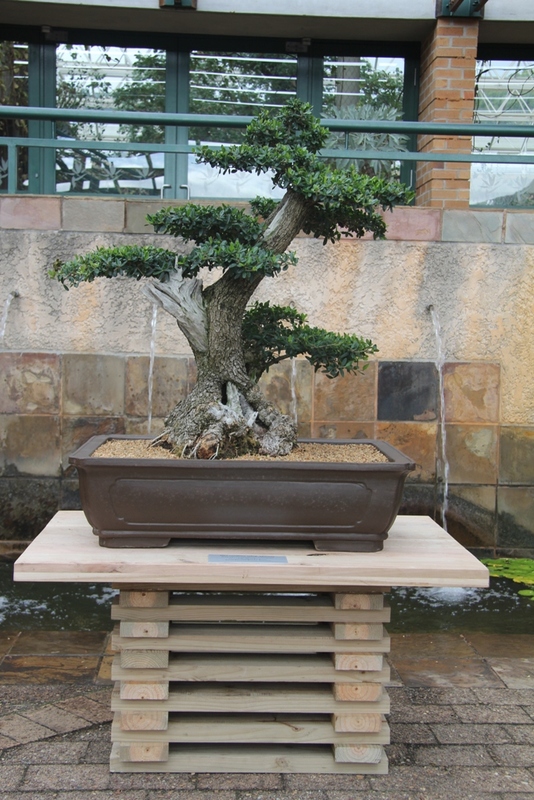 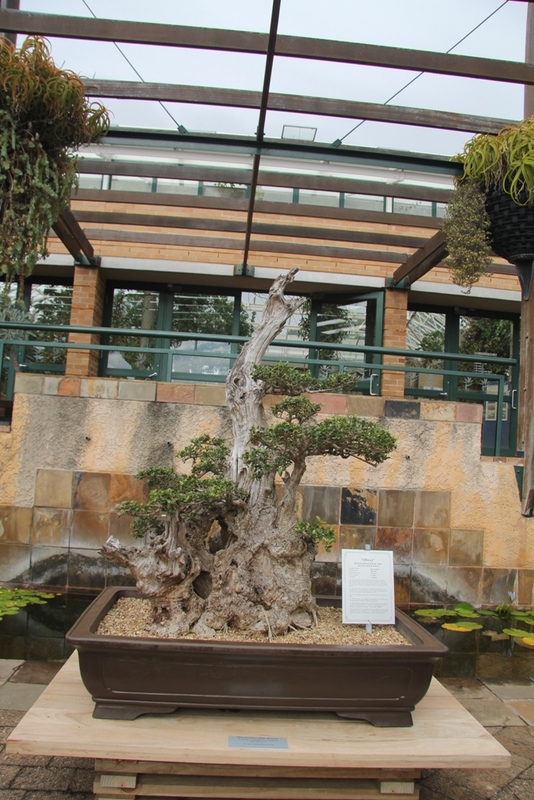 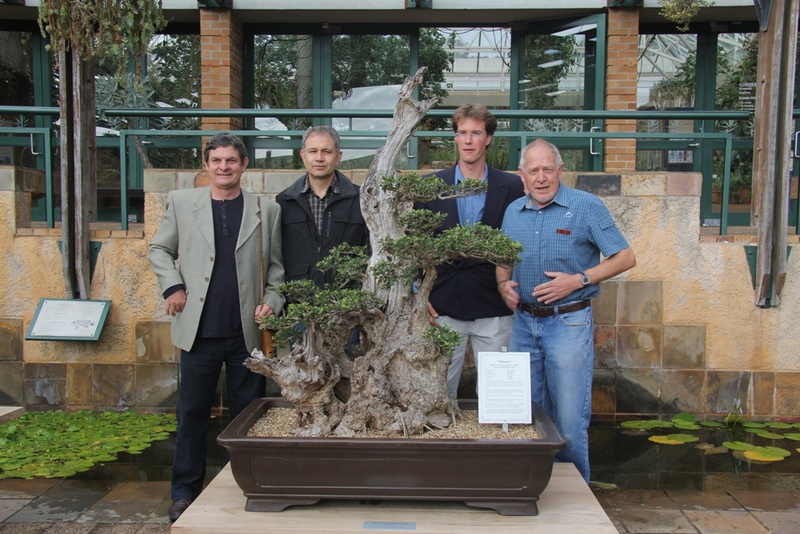 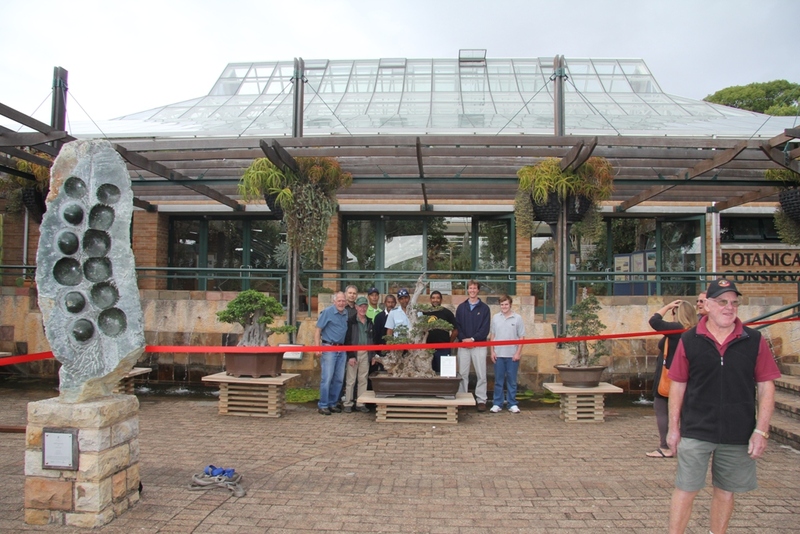 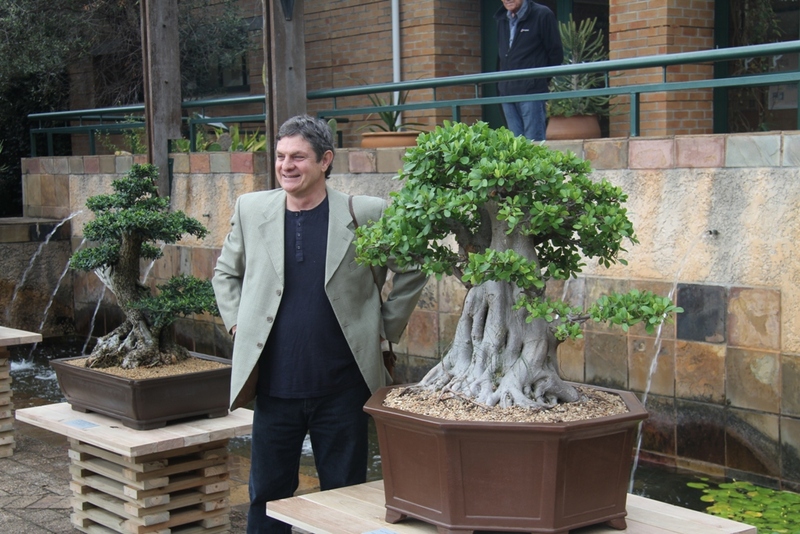 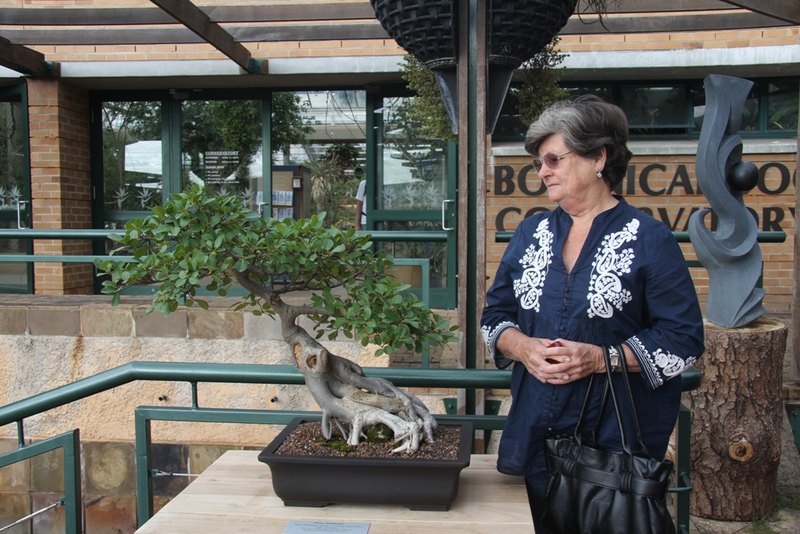 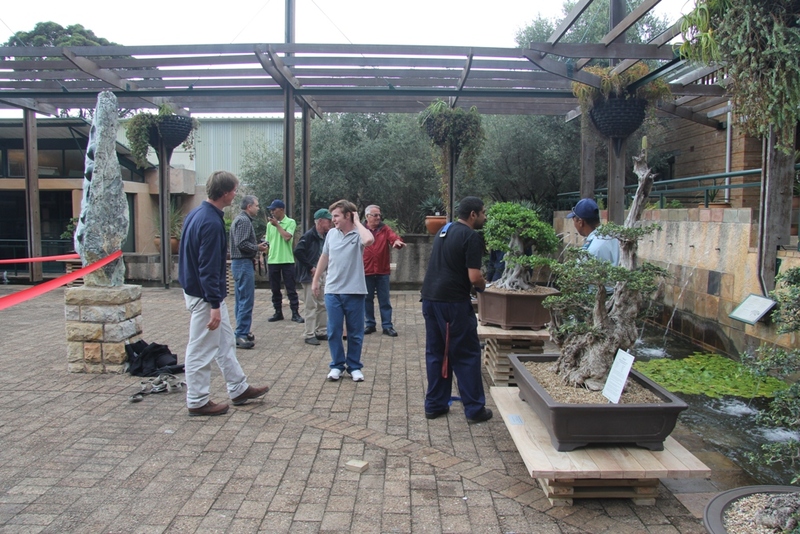 The committee members Freddie Bisschoff, Willem Pretorius and Hennie Nel drove the project and after several meetings held with Kirstenbosch botanical gardens an agreement was reached where the local bonsai clubs together with Kirstenbosch will host a bonsai collection in the gardens. 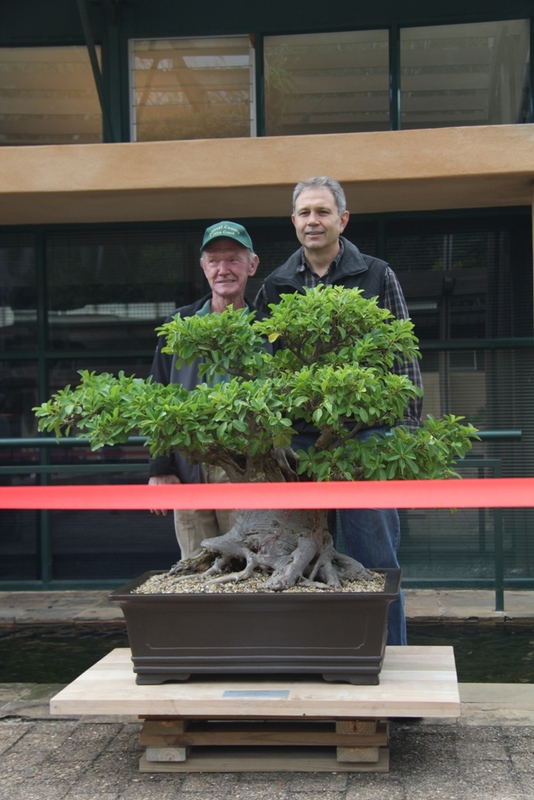 This was the opening of the bonsai collection. 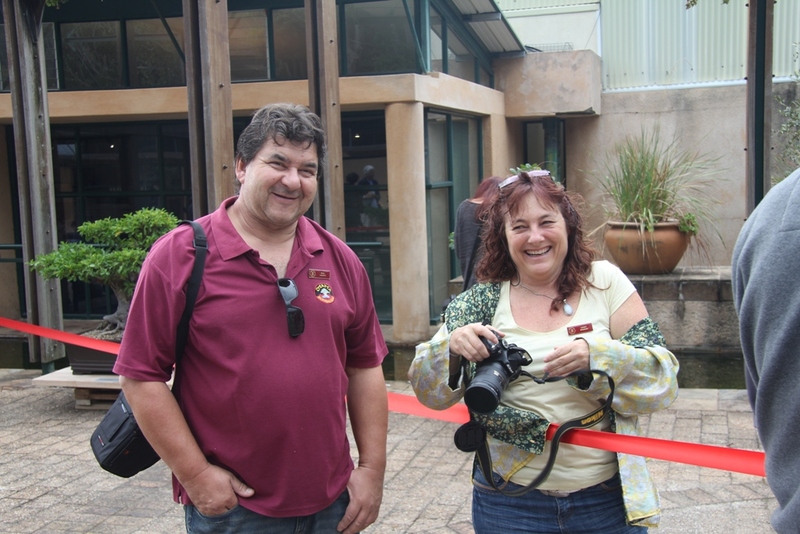 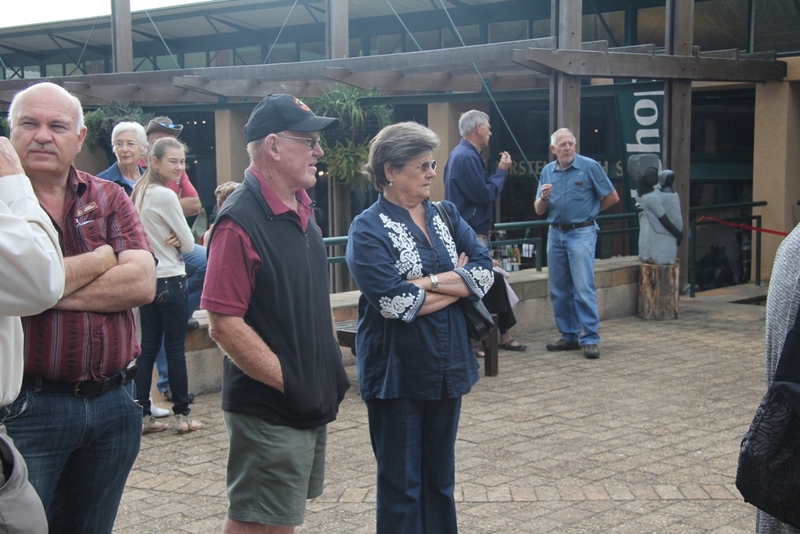 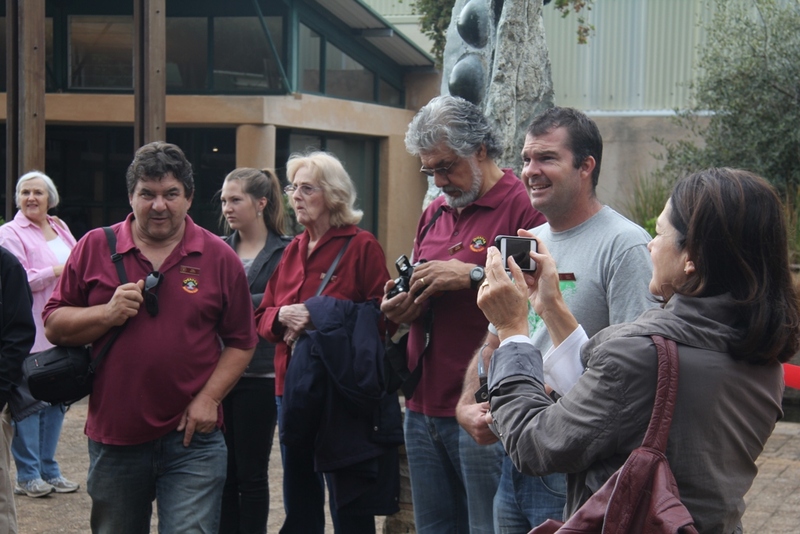 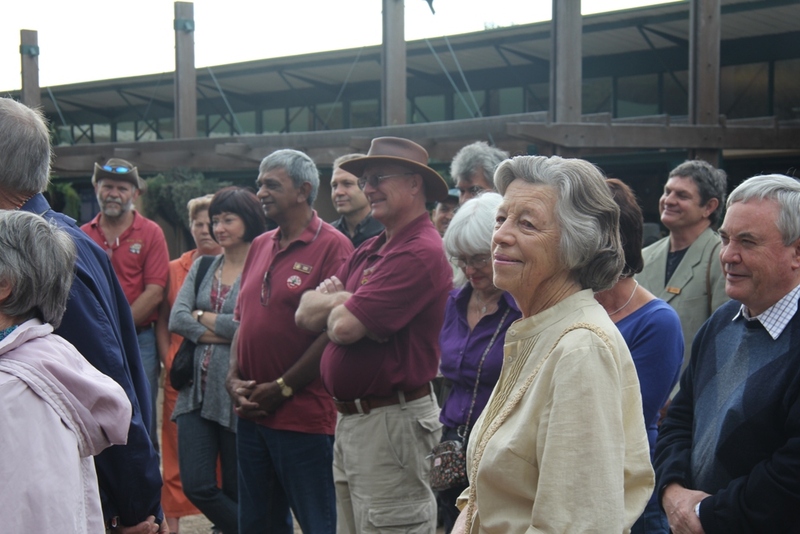 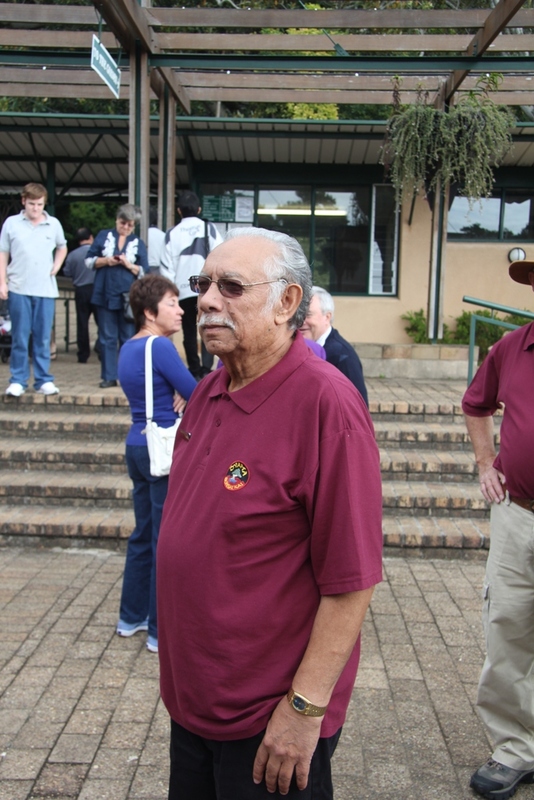 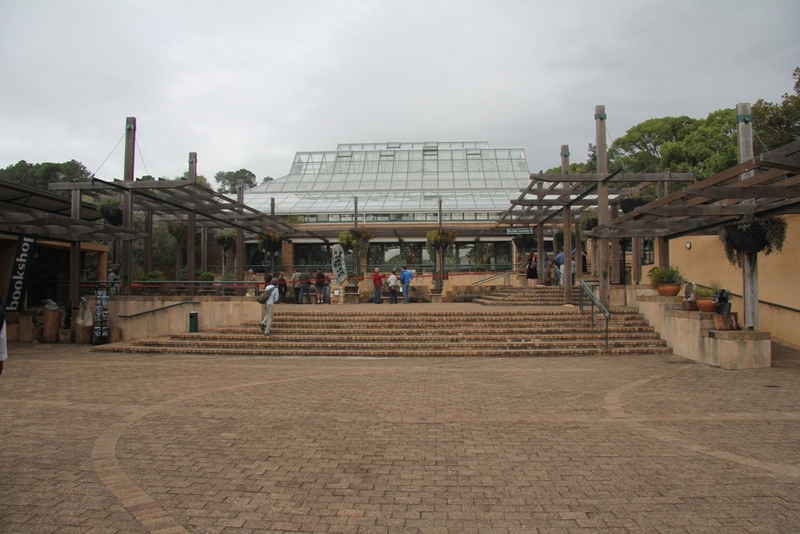 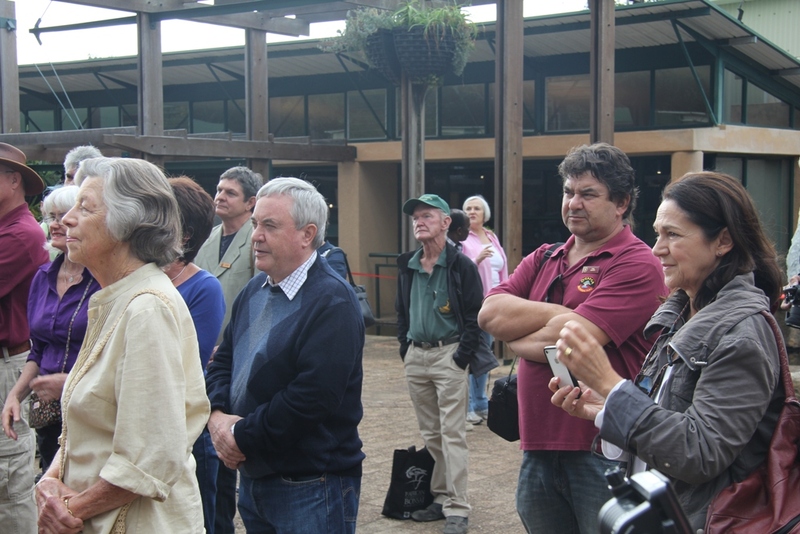 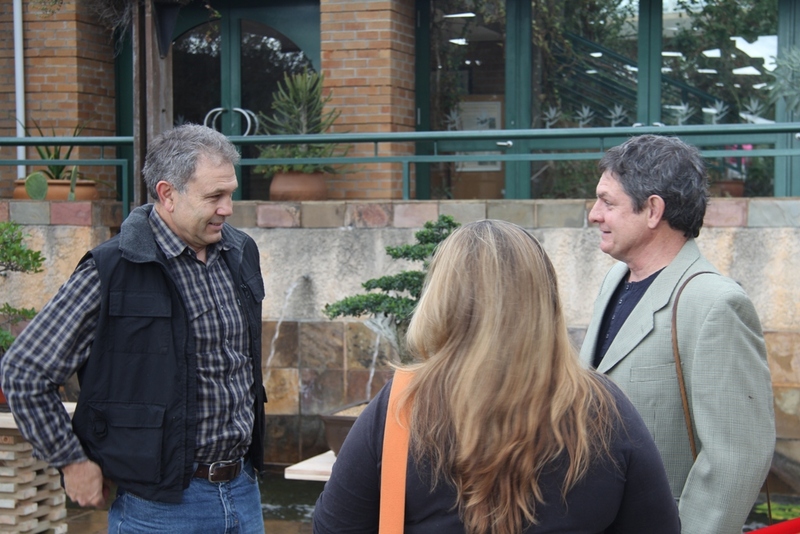 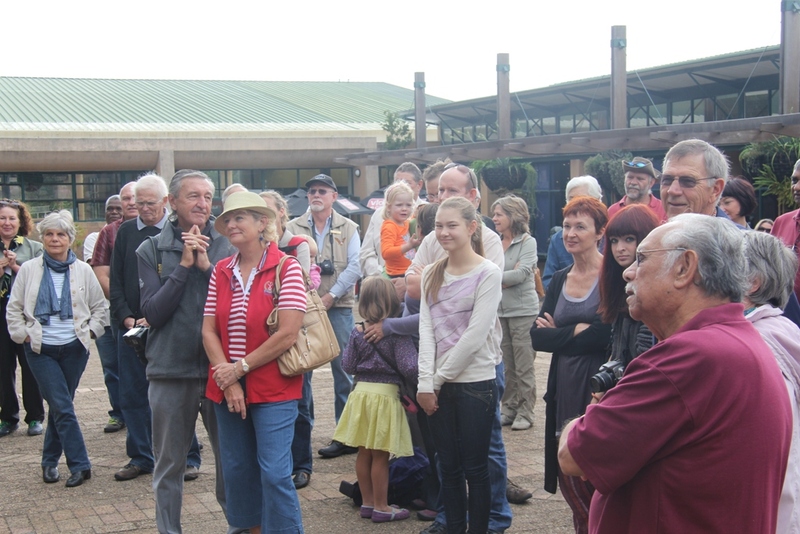 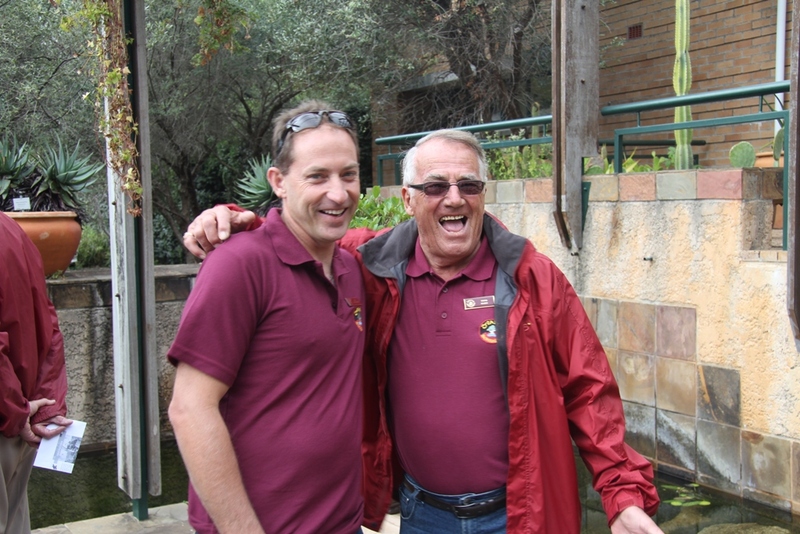 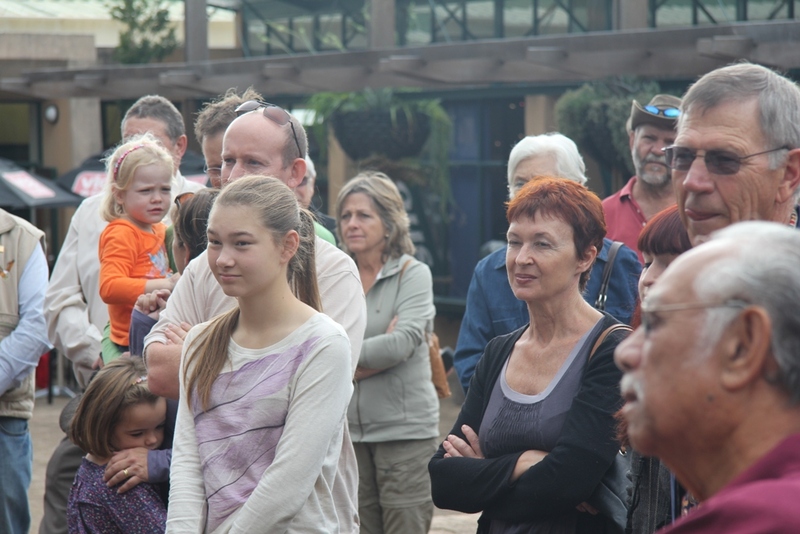 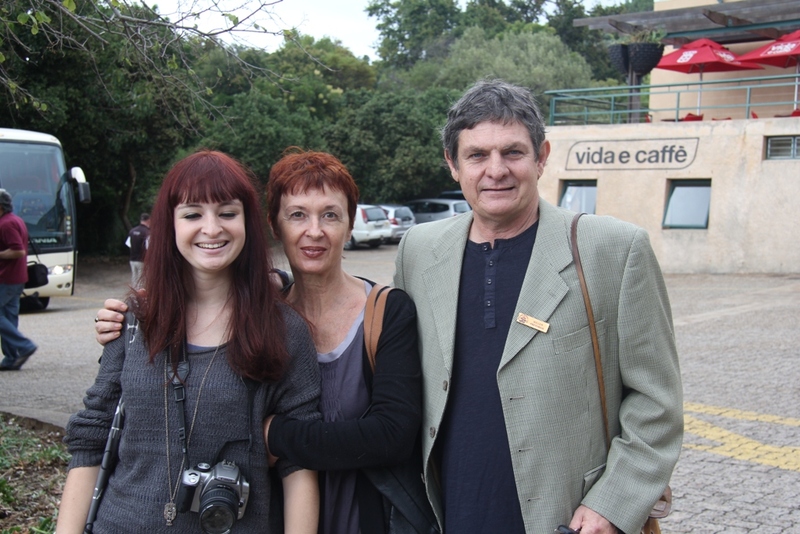 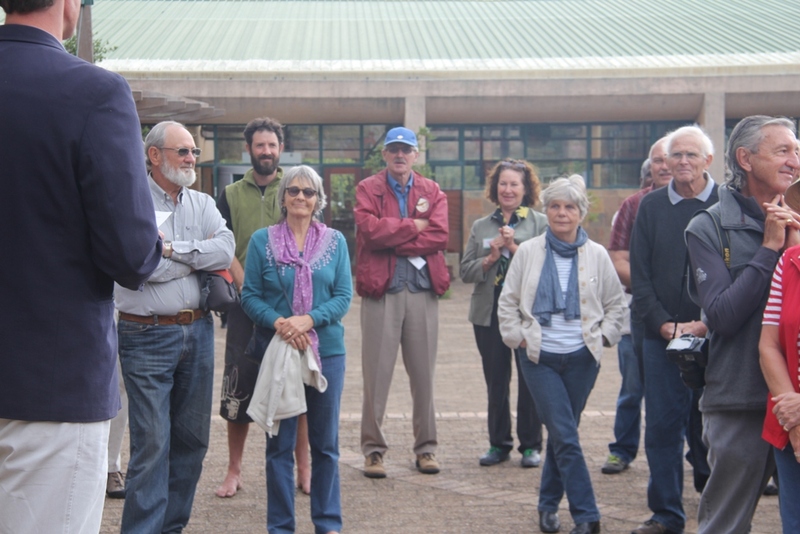 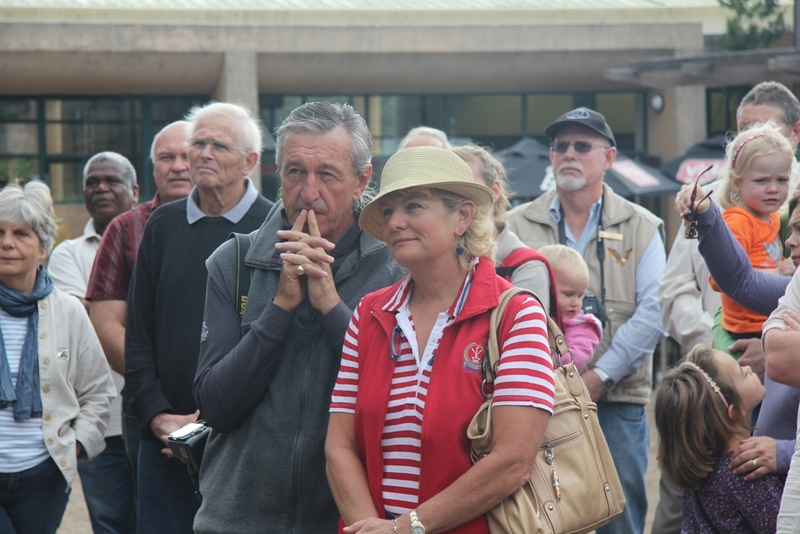 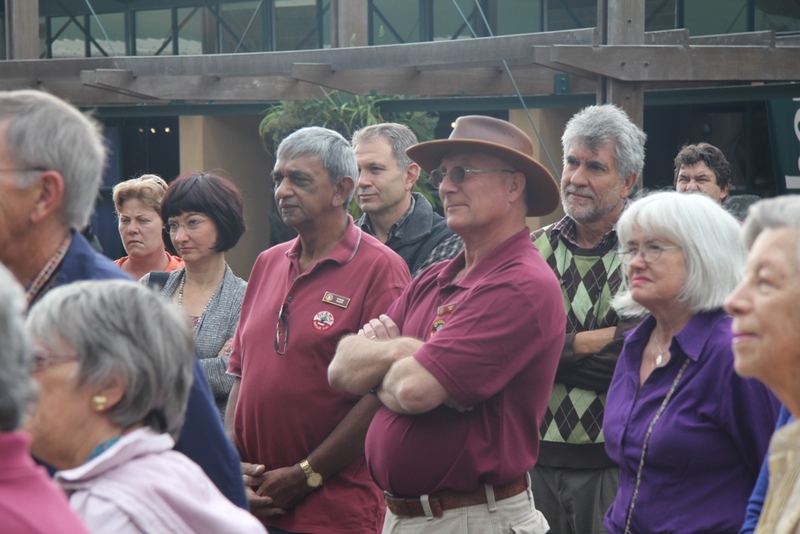 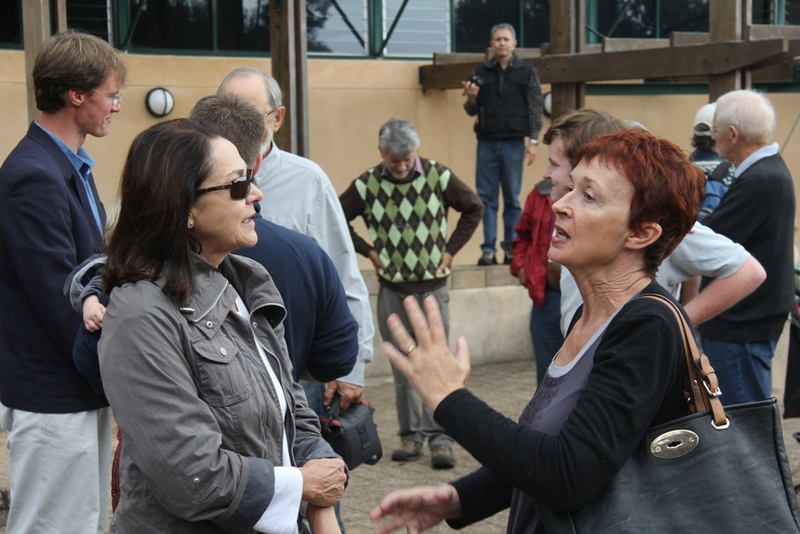 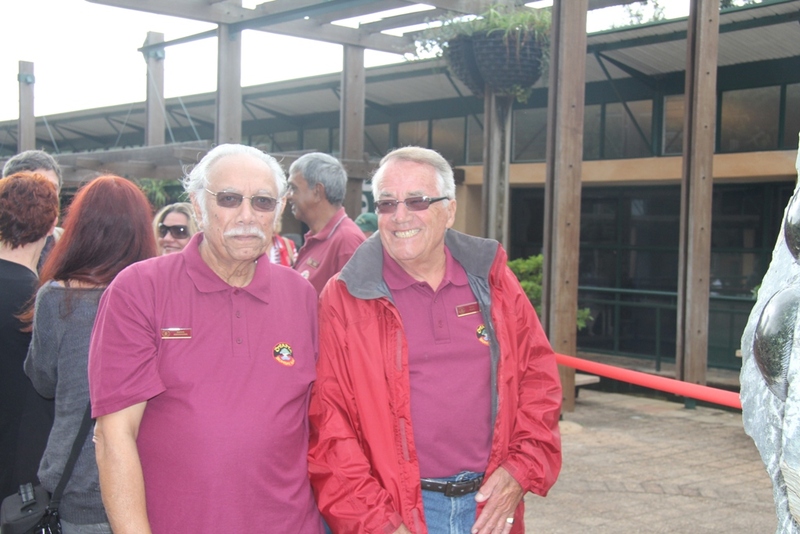 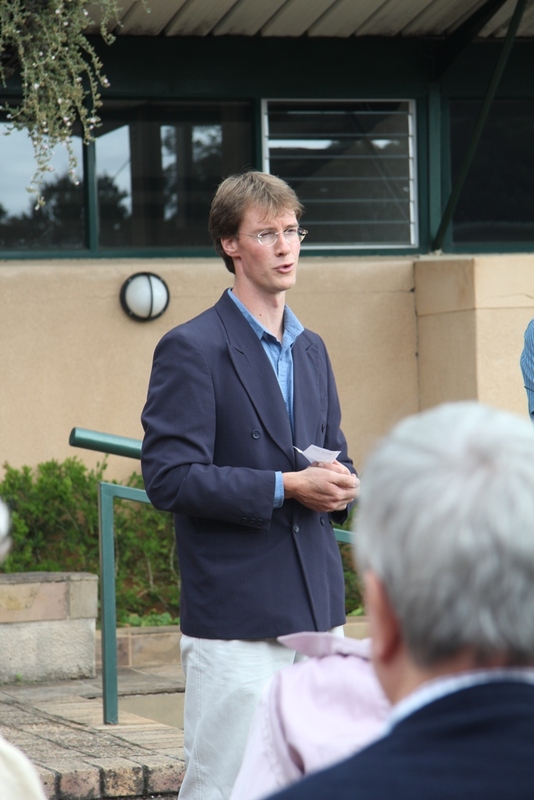 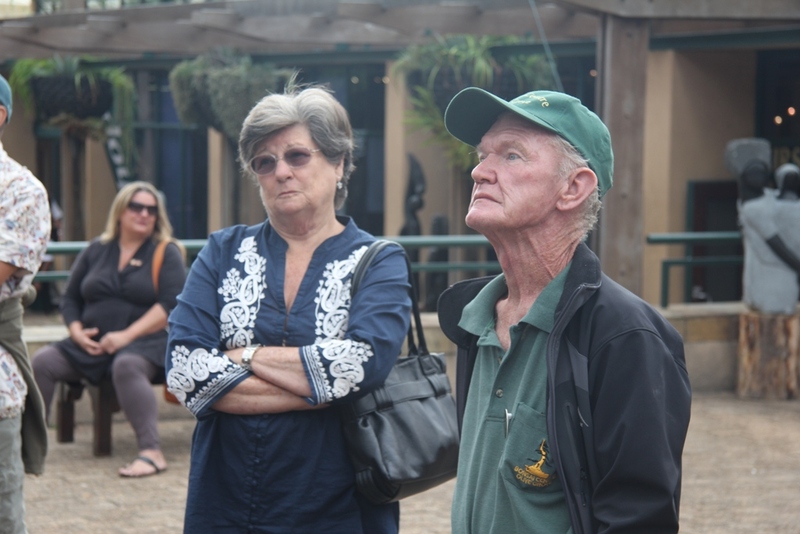 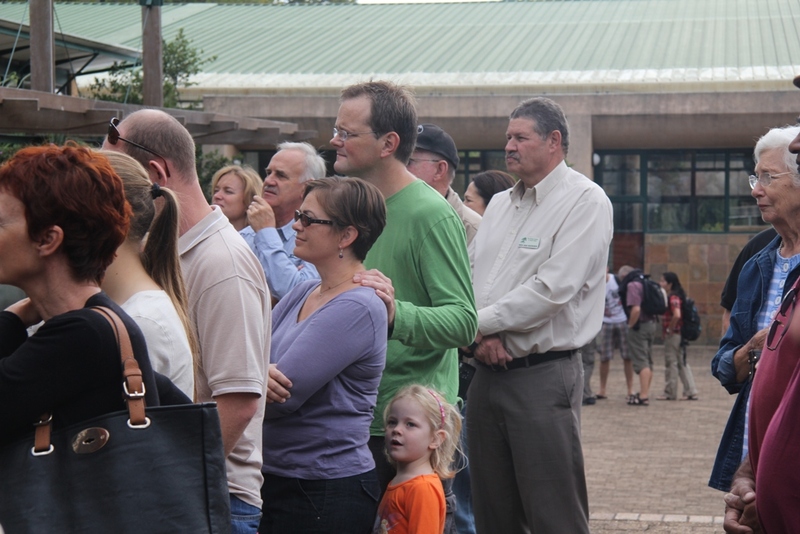 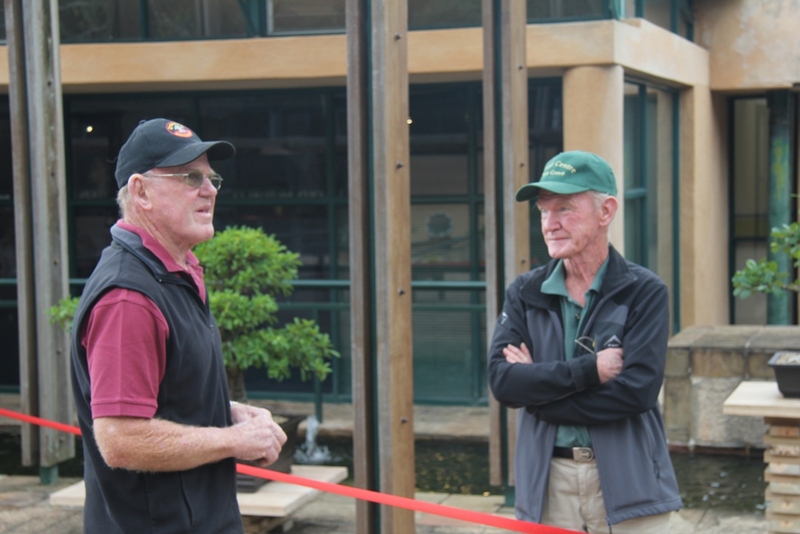 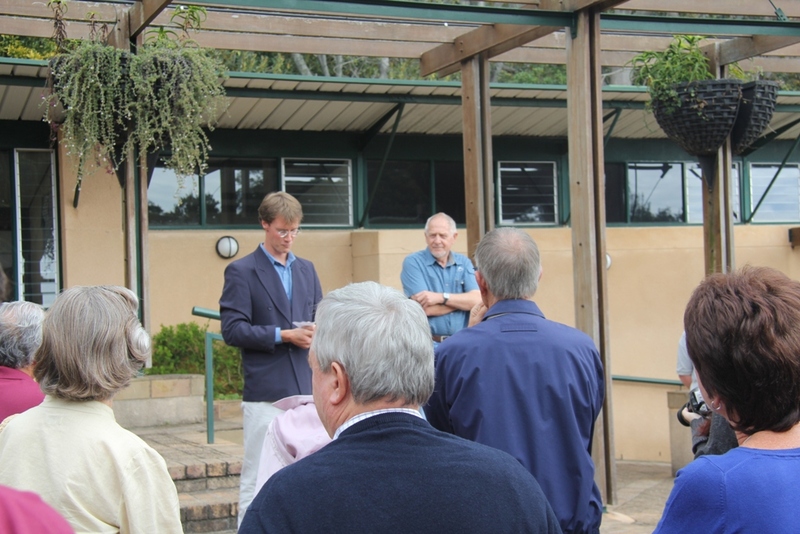 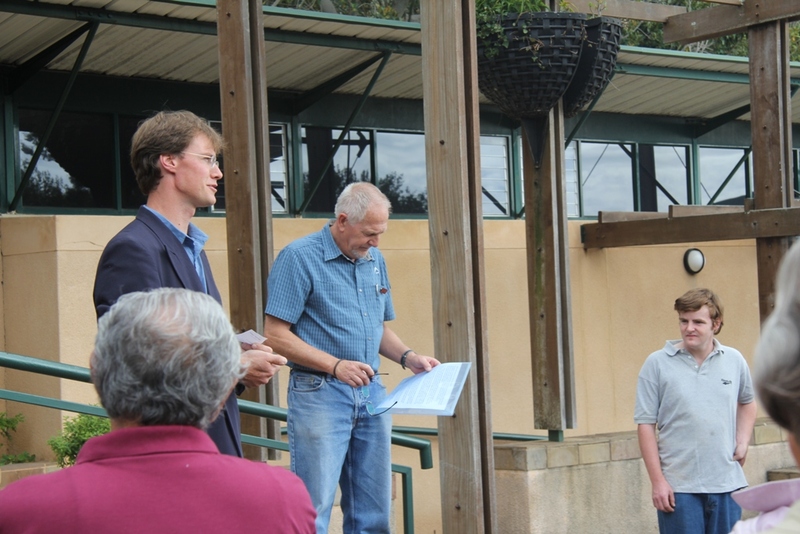 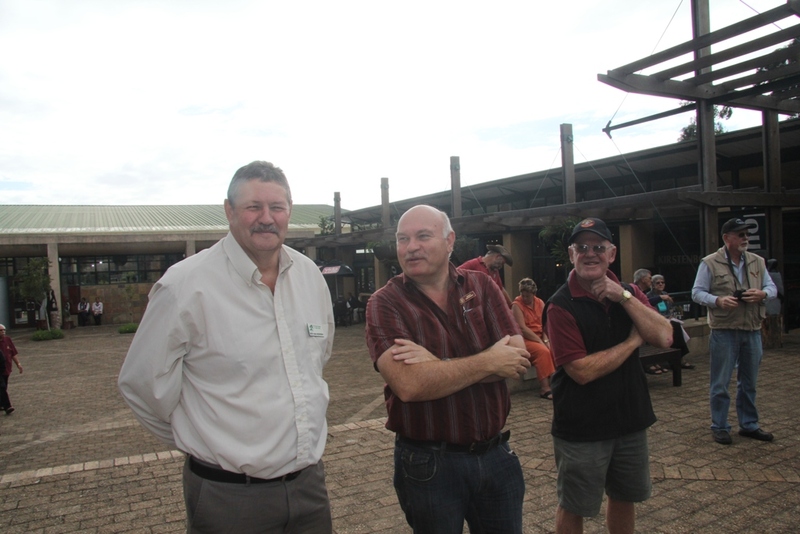 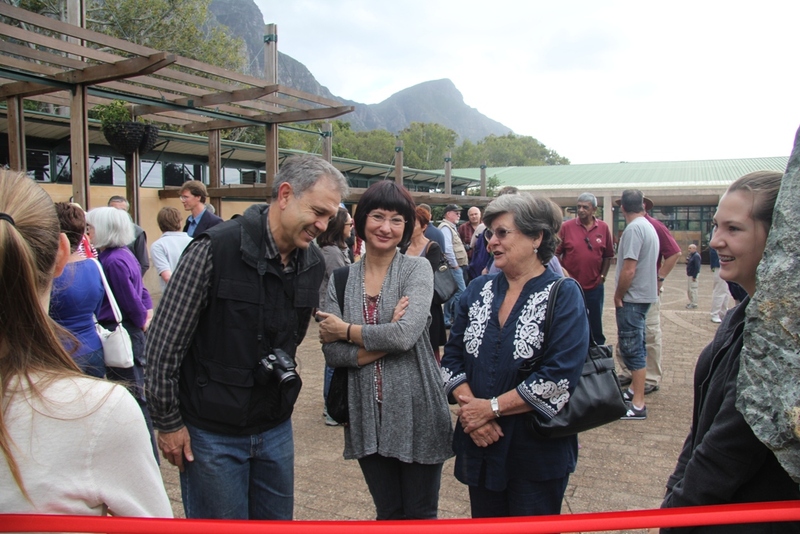 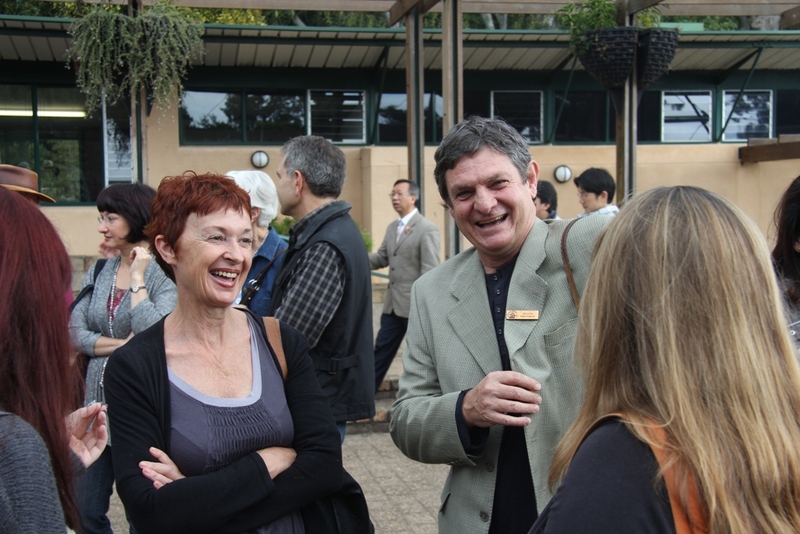 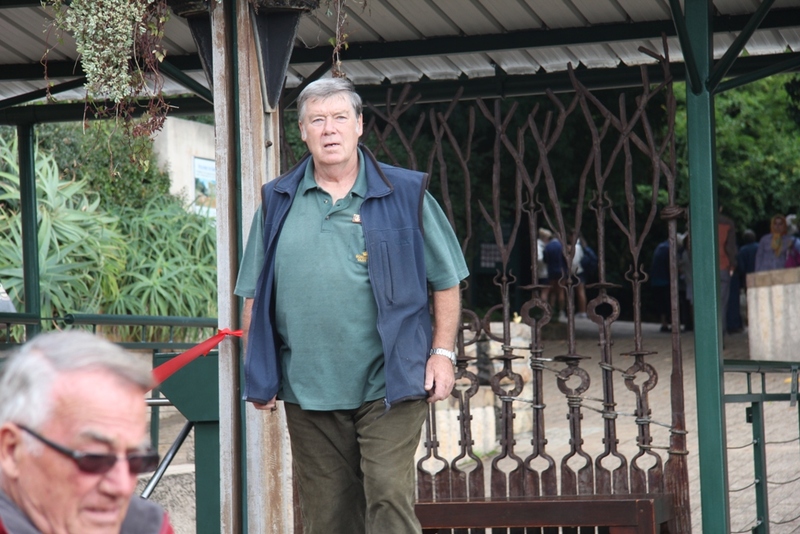 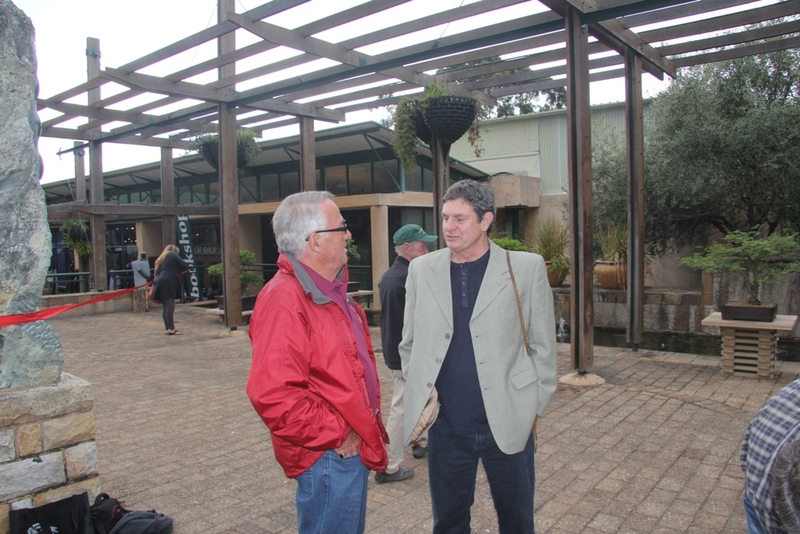 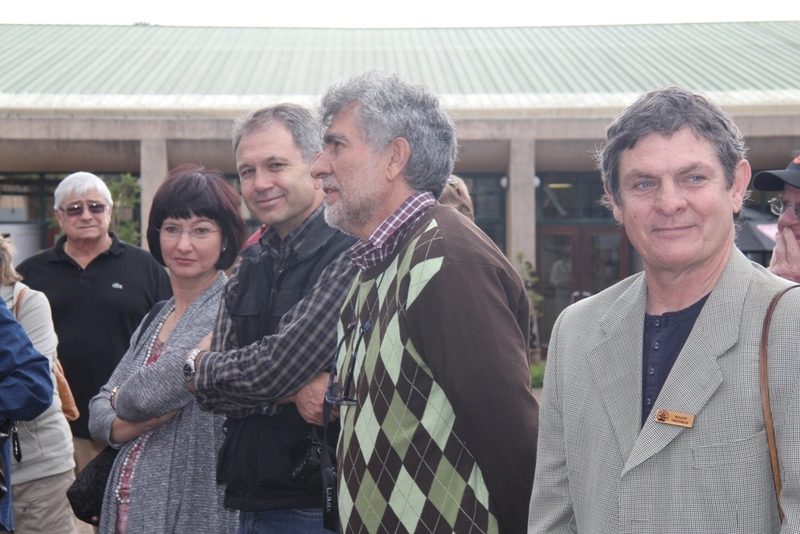 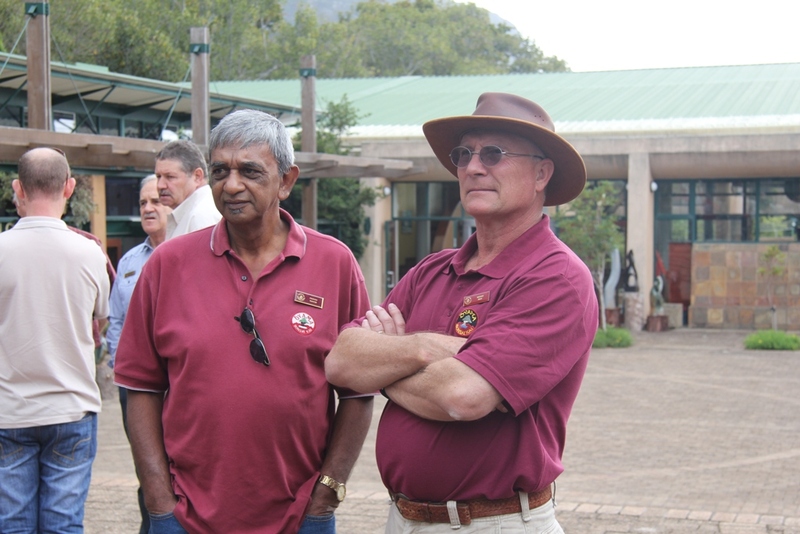 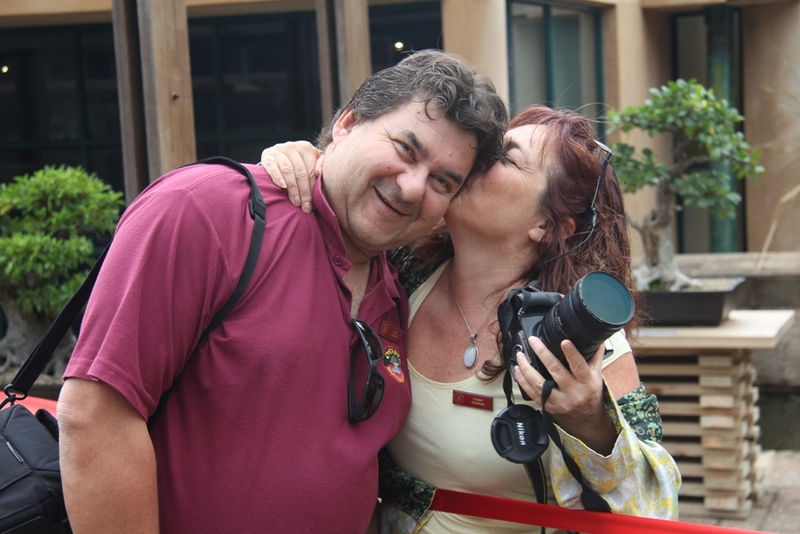 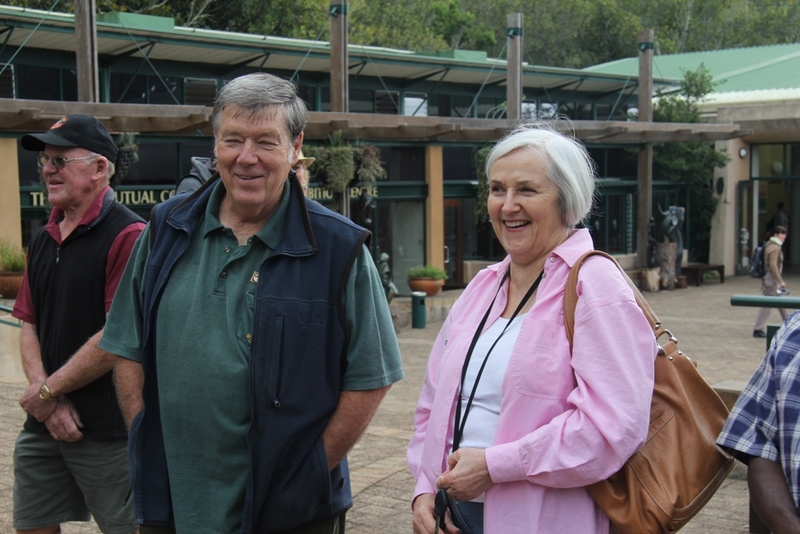 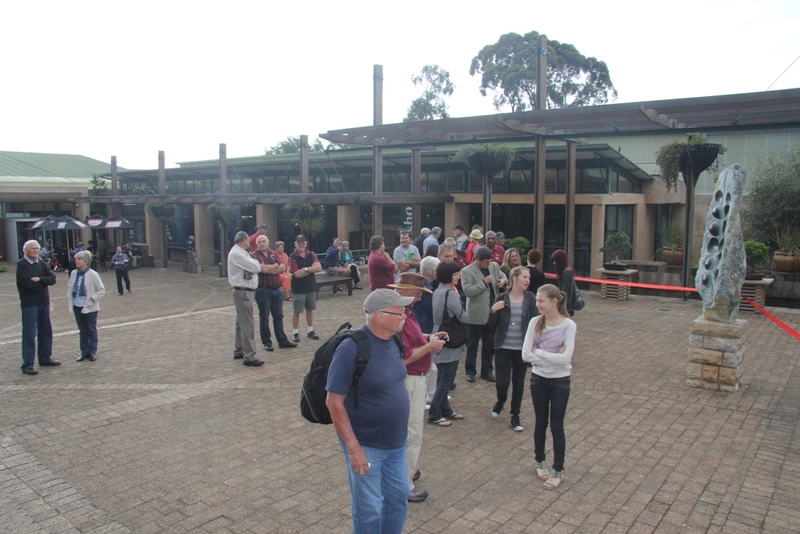 Kirstenbosch Gardens were represented by Adam Harrower and Ernst van Jaarsveld and the opening was done by John Winter, old curator of the gardens.